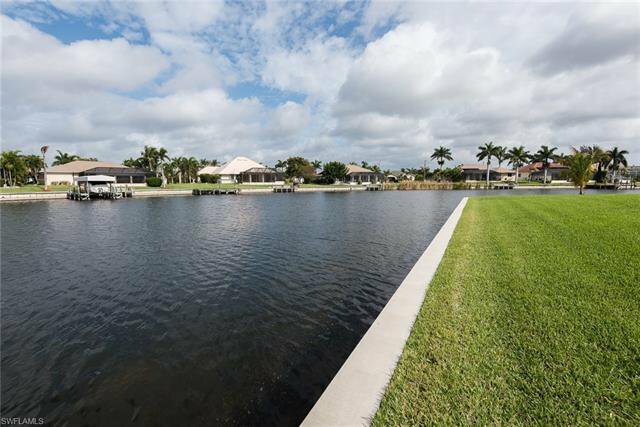 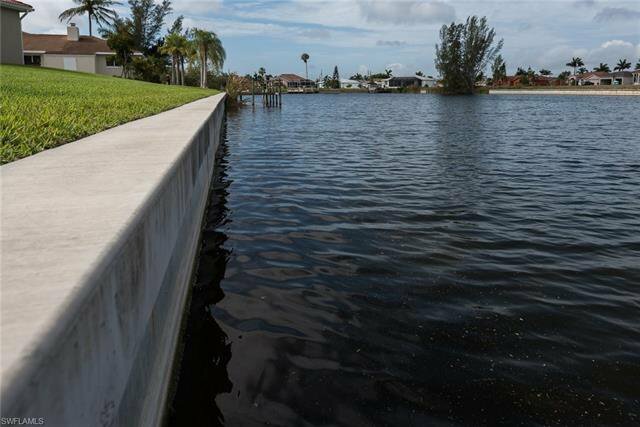 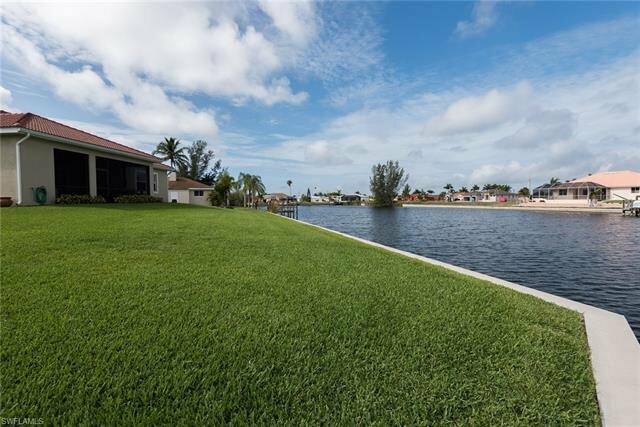 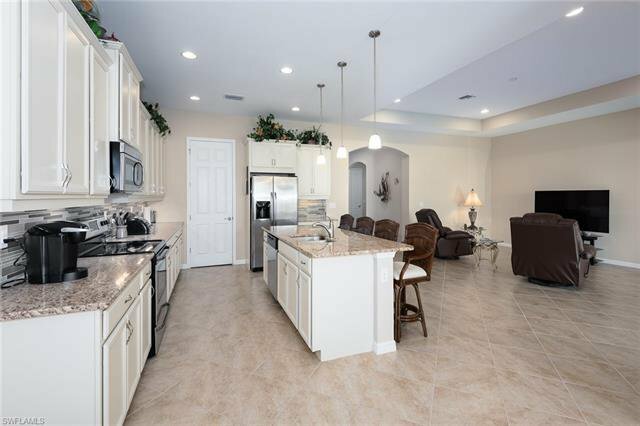 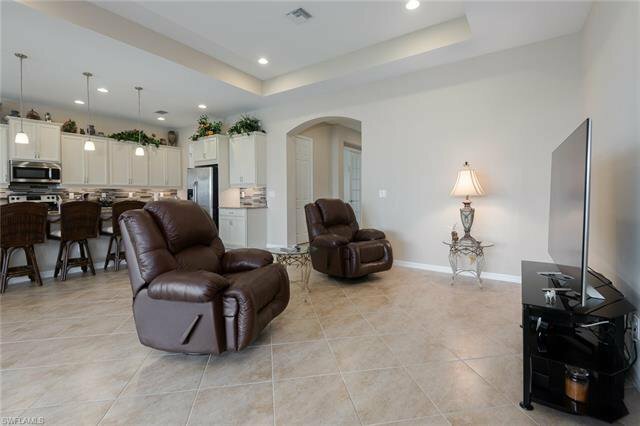 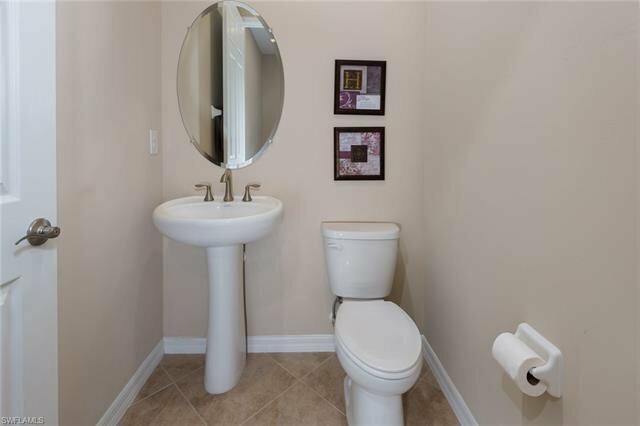 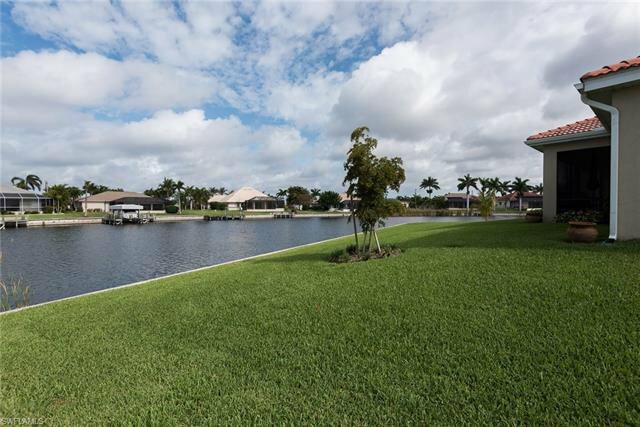 Upgrades Galore in this Beautiful Model Home on the point of a huge canal leading to the Gulf!! 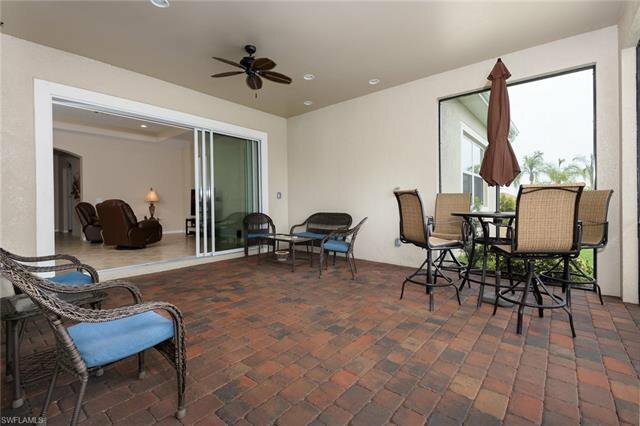 DR Horton Wheaton Model with an extended lanai. 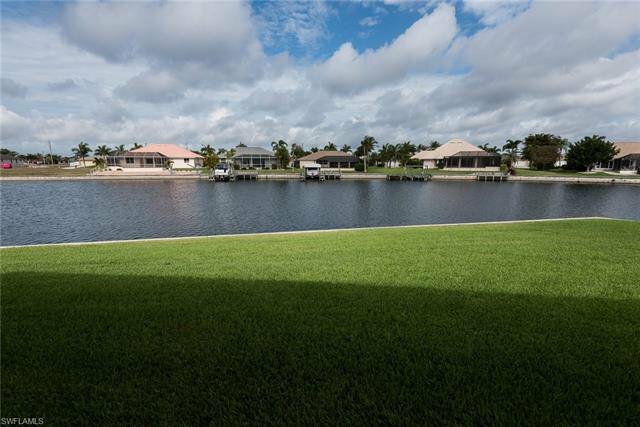 Living is easy in this impressive, generously spacious residence with Canal views and easy access to the Gulf of Mexico. 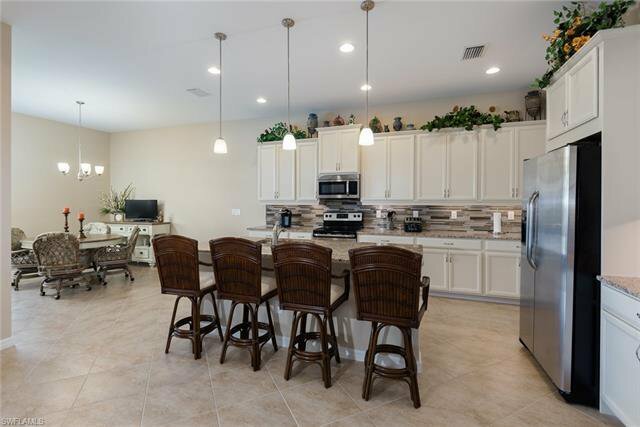 The open floor plan encompasses three spacious bedrooms and a Den with plenty of room for study, sleep and storage, four luxurious bathrooms, and a sleek and stylish gourmet kitchen, with granite counters, 42 inch cabinets, and huge walk-in Pantry, that flows through to the dining room. 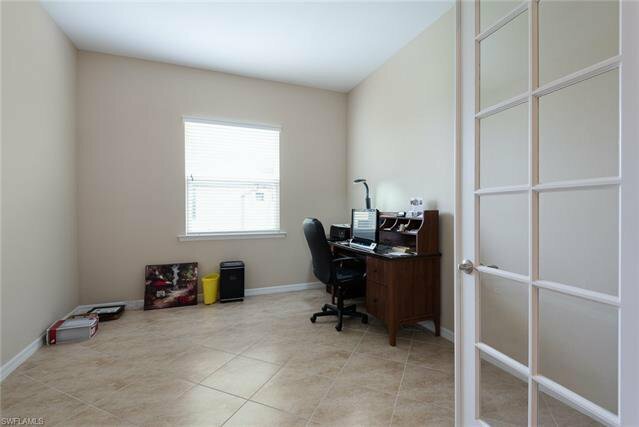 18 inch tiles everywhere except bedrooms. 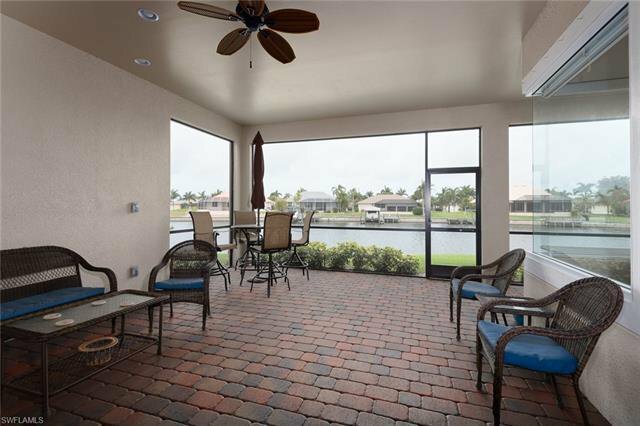 The expansive living room opens up to a spacious rear Lanai with a wrapped view of the very wide Canal with only 1 bridge to the gulf. 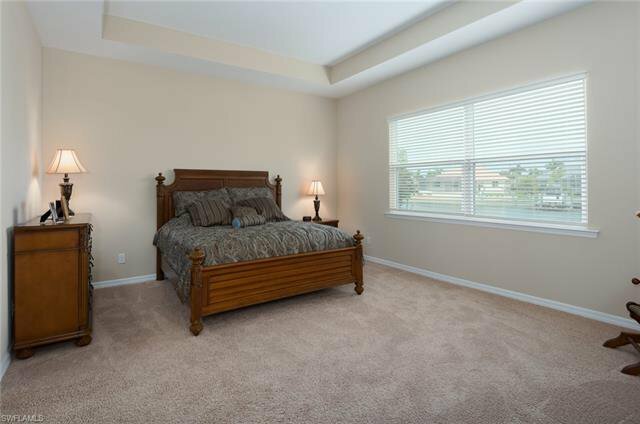 The master bedroom, complete with 2 large walk-in closets, ensures a private space where you can enjoy the water views. 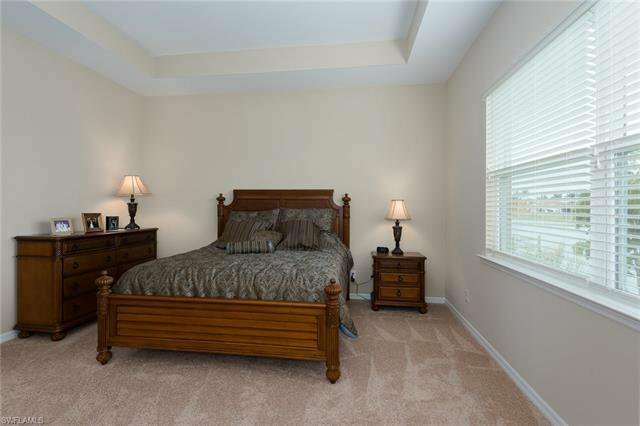 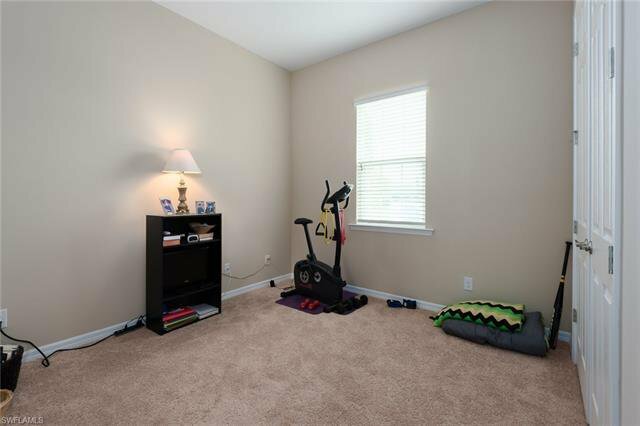 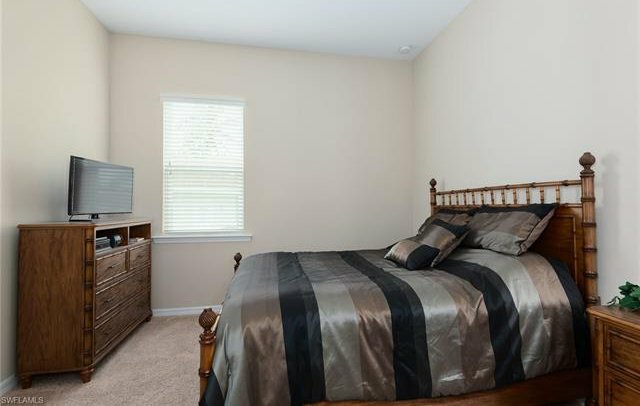 For a Bonus, this home has a 2nd Master Suite!!! 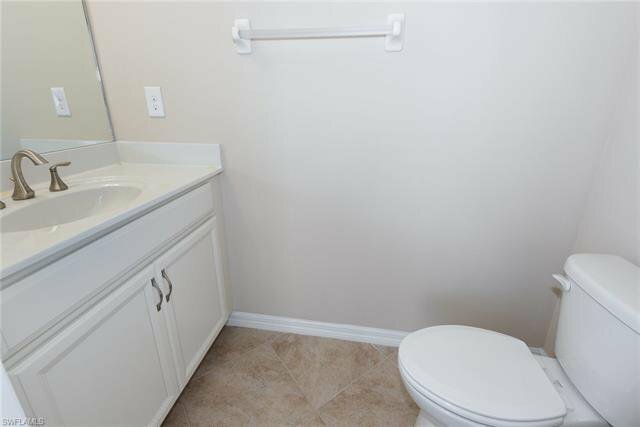 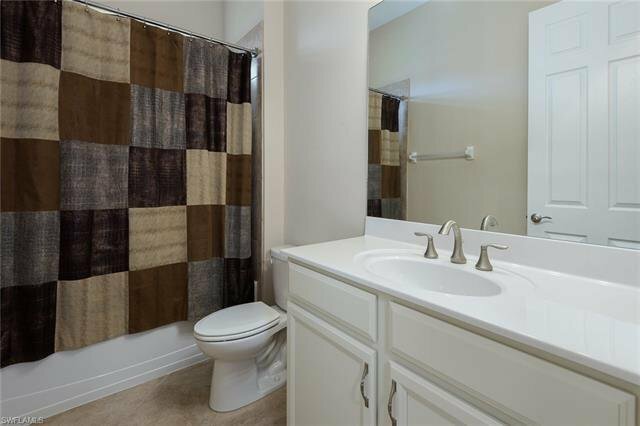 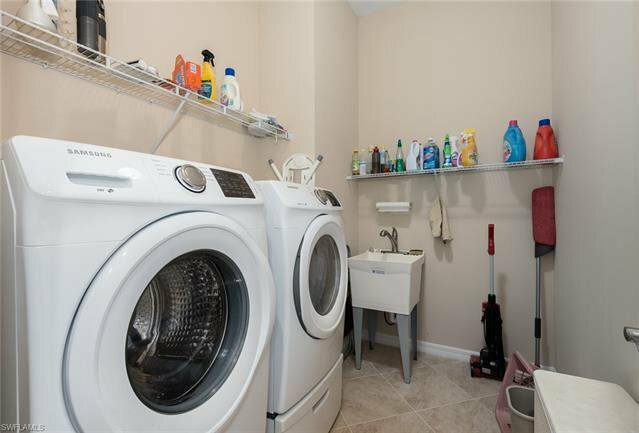 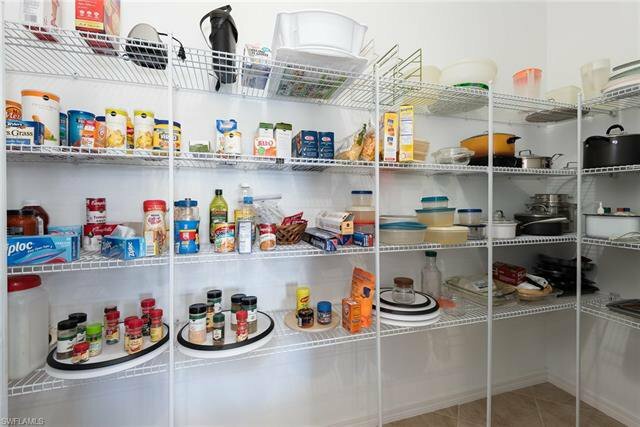 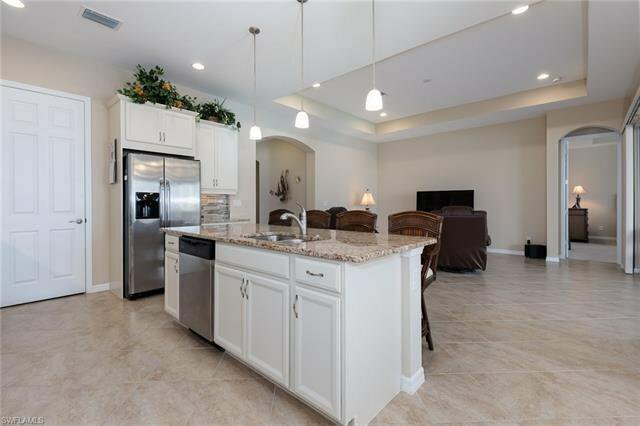 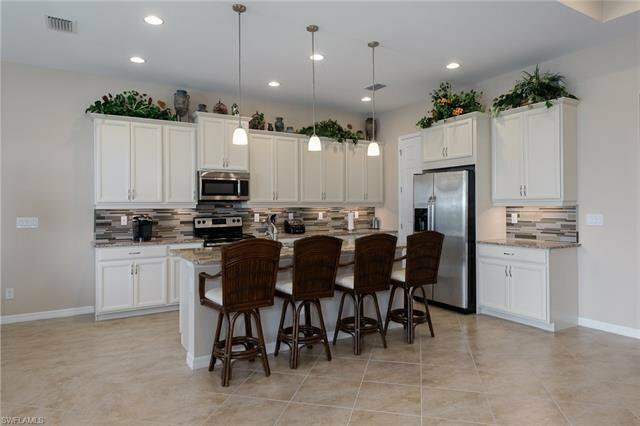 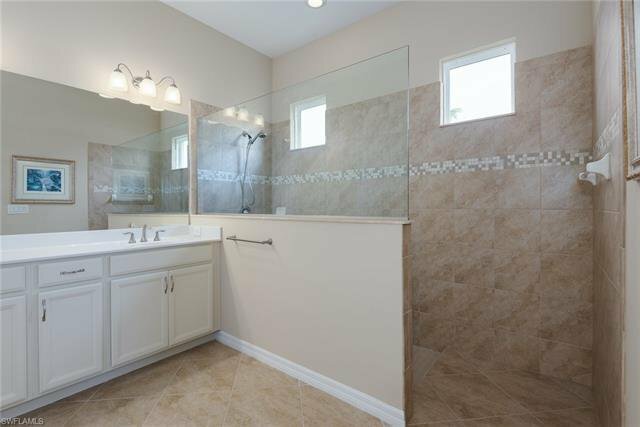 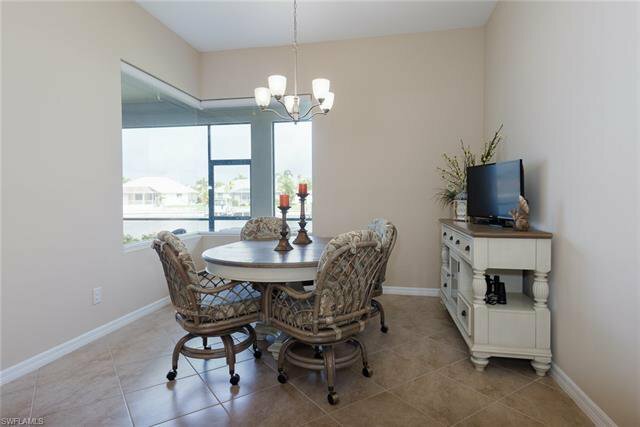 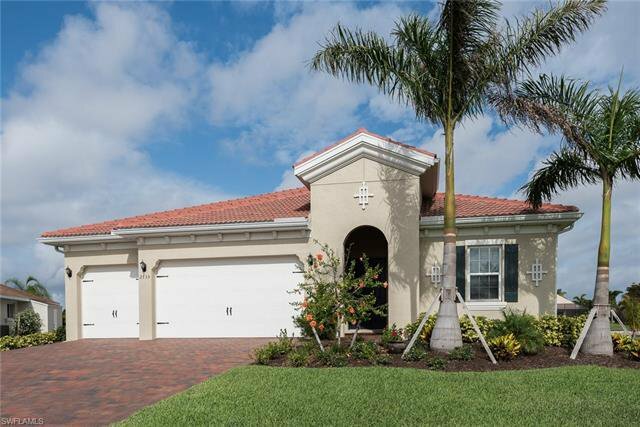 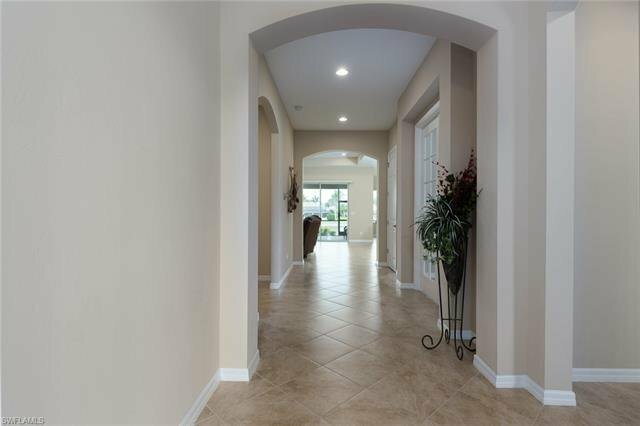 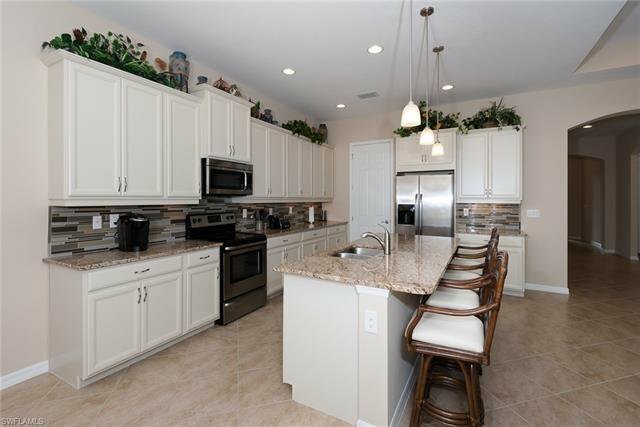 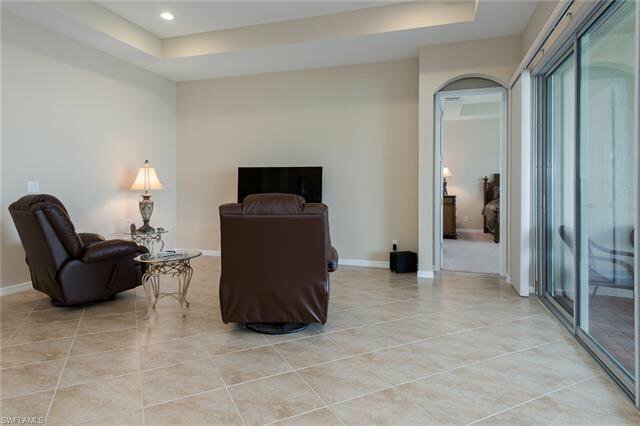 8 foot raised panel interior doorways and 10" ceilings, Stainless Kitchen appliances, 3 car garage, Perfect for anyone, this home is ideally positioned to enjoy summers, and especially the winters, here in South West Florida. 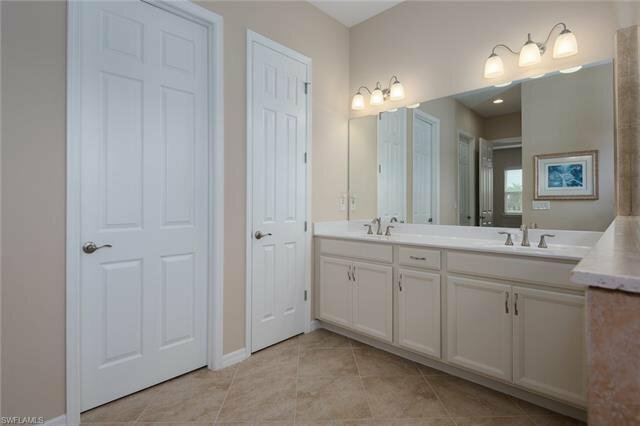 Truly one of cleanest and nicest homes in the Cape!